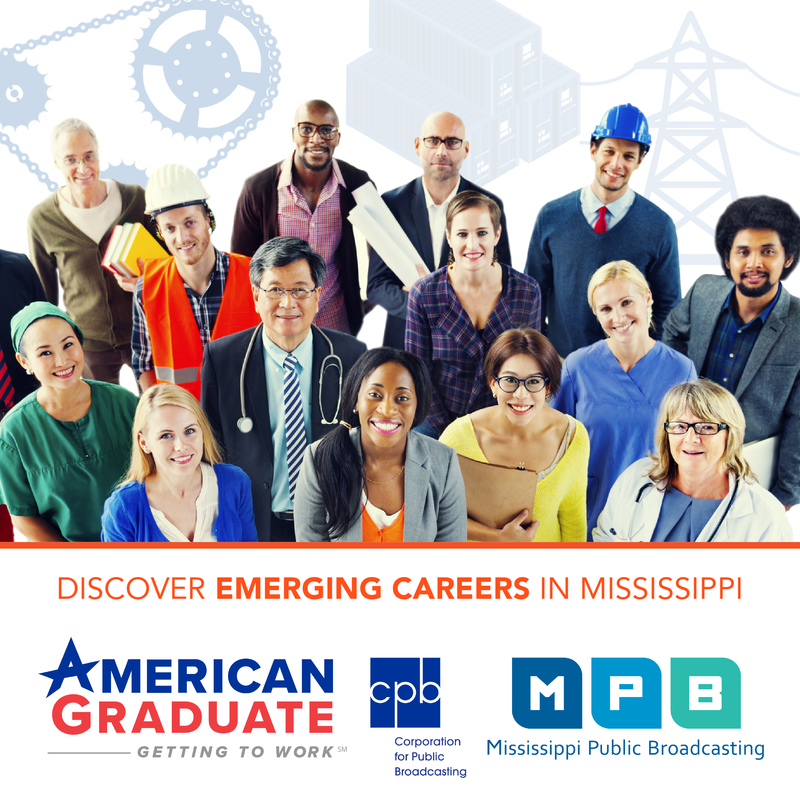 Mississippi's largest business group is calling for higher education standards and a greater focus on kids heading into technical careers. MPB's Jeffrey Hess reports the influential Mississippi Economic Council is standing firm behind new common core state education standards. 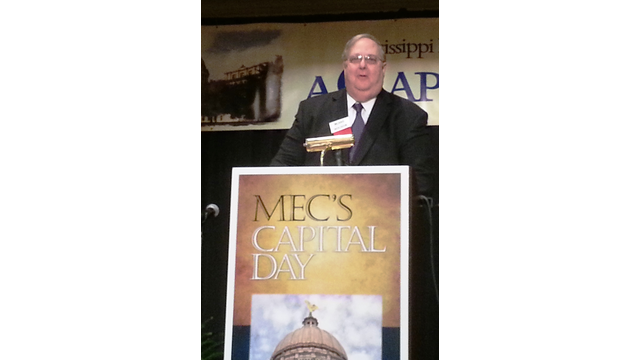 The MEC used its annual capitol day to highlight the importance of education and urge lawmakers not to stop the advancement of new common core standards in Mississippi schools. MEC president Blake Wilson says Mississippi needs to continue to implement the standards because businesses are now using that benchmark when deciding which states to invest in. "They need to be able to compare. And that is why the national business round table was so instrumental in helping create the impetus for common core. Because so many fortune 500 companies said this is what we have to have. we have to got to have a common way of measuring because we have plants in many states and we are looking at other states. Mississippi doesn't do this, it will set us behind in economic development," Wilson said. The outspoken support of Common Core comes as conservative groups mount a campaign to delay or repeal the standards. The MEC also announced a new program for high school students called 'tech master' that focuses on preparing students heading into technical careers. Irwin Edenzon, the president of Ingalls Shipbuilding in Pascagoula, says the Mississippi's economy is growing into a mid-skill economy and high school curriculum should respect and highlight students in that field. "We are bringing people in from Texas. We are bringing them in from Idaho. We are bringing them in from all over the country. There are more than enough kids who are smart enough to come to the shipyard and be great ship builders and have a 40 year career. What we want to do is tell them, if you bring this when you come and this is on your application you have a higher probability of getting a job," Edenzon said. The program is starting this year in seven counties with plans to expand statewide. It will run in parallel with the existing Mississippi Scholars program, in which MEC recognizes high school seniors who hit certain standards in a college preparatory curriculum. Can Mississippi Make the Grade With GED’s New Overhaul?